Bea’s extensive career as a conductor and musician has included work with choirs, orchestras, bands, choral and operatic societies, both in the field of education and in musical theatre. 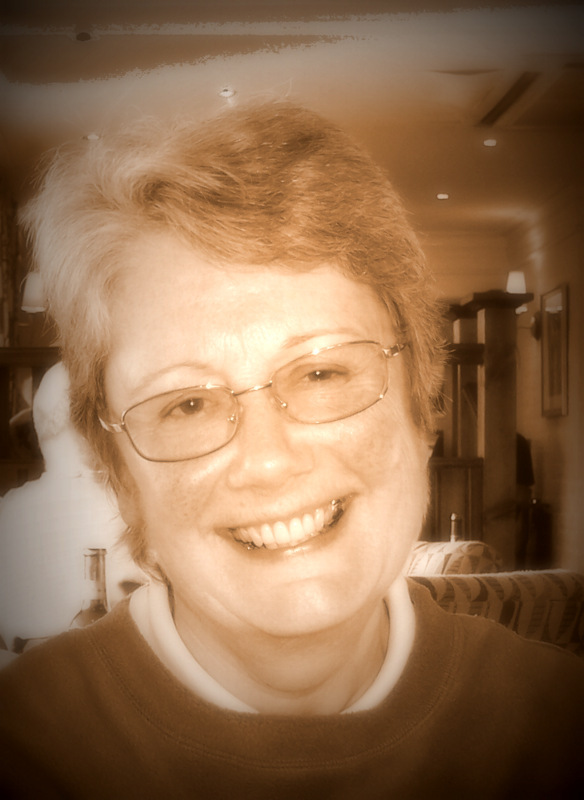 Since moving to Cornwall twenty eight years ago she has been involved in many productions and musical events ranging from operas and oratorio to West Side Story and Chess with venues ranging from Truro Cathedral to the Minack Theatre, Trelissick Gardens and the Hall for Cornwall. 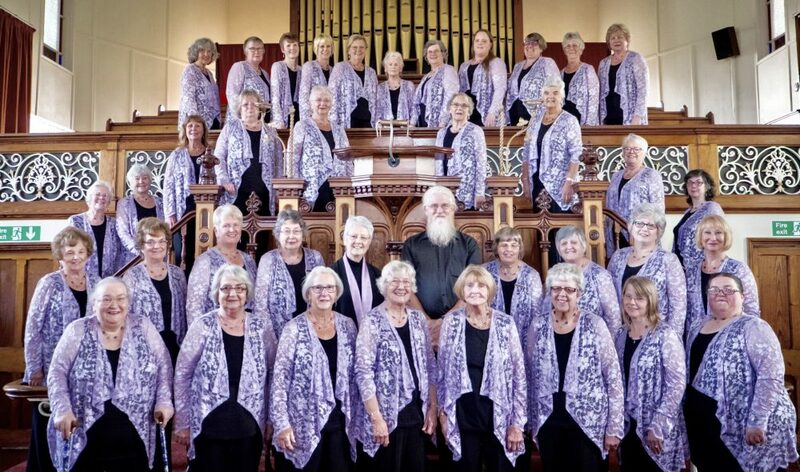 Bea always enjoys a challenge and is delighted to be working with Stithians Ladies Choir! At the age of 8, Vivienne started to learn to play the piano. She was also a chorister in the local church choir. At this tender age, her brother challenged her to play a scale on the cornet, this was the beginning of her long association with brass bands Vivienne, was also a member of the St Keverne Young Ladies Choir, and the amateur dramatic group, St Keverne Kaudlers. Once married, she moved to Stithians and joined the ladies choir. She also joined St Stythians Band, where her husband John was already an active member. Vivienne is currently the band’s Deputy MD and when required deputises for their Musical Director. In 1994, Vivienne became the Deputy Musical Director of the Ladies Choir, and during the past few years has stood in as Musical Director, taking us to two consecutive wins at Wall Music Festival in 2012 and 2013. Rico, originally from South Africa, joins us with an enviable reputation as a pianist, composer, accompanist and conductor, both in Cornwall and further afield. We are really looking forward to spending a rewarding time with him and, once again, we are grateful to the Gods of Music who sent him our way! George was an accomplished musician, and was the Musical Director of the Holman-Climax Male Voice Choir and the County of Cornwall Male Choir. He was an experienced pianist and singer, and was until his retirement, a teacher and an advisory music teacher to Cornwall County Education Authority. George was also the accompanist for the Nankersey Male Voice Choir, arranged music and often travelled the county accompanying various artists and performers. On leaving the Holman Climax Male Choir, he was made an Honorary Life President.